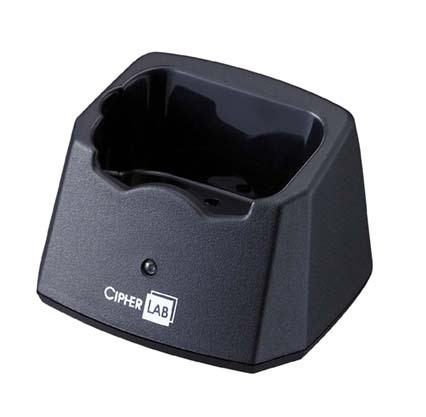 The CipherLab 8000 pocket-size mobile computer allows you to quickly of dispense tickets, order pickup and route accounting making your business more efficient. 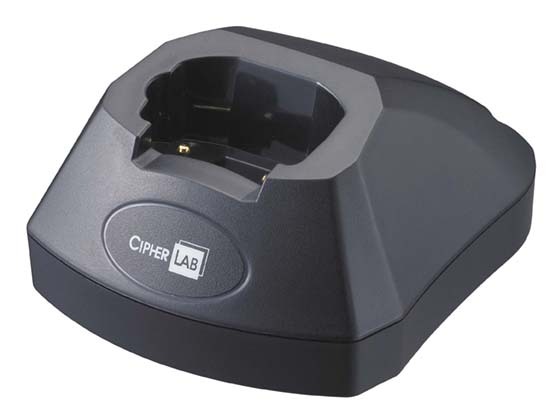 With The CipherLab 8000 you can scan and batch upload in fast, easy steps to speed product ordering and inventory management. 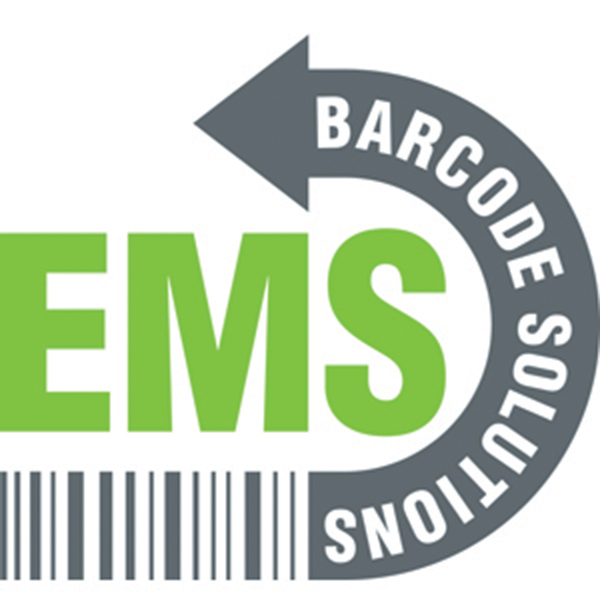 8000 Series: 8062 Mobile Computer Pocket Size Bluetooth 2.0 2MB Lithium-ion Battery Laser Scanner replaces (Part# T8062RS000002). Charge/Comm Cradle sold separately. 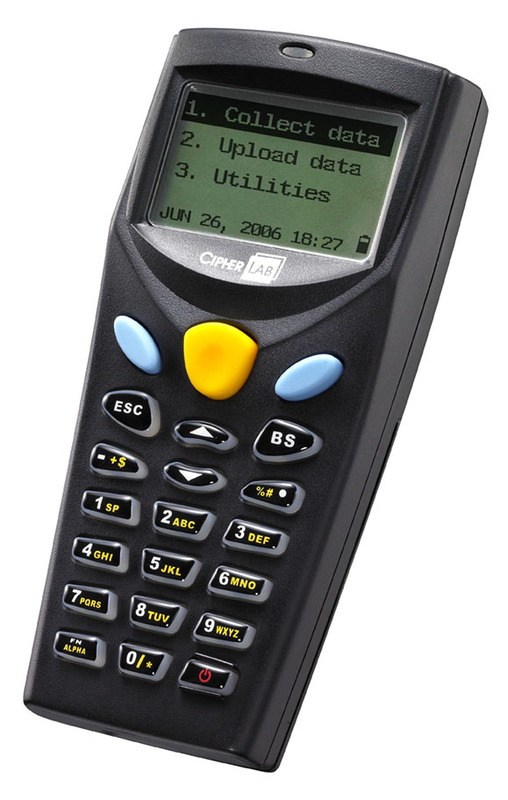 8000 Series: 8071 Mobile Computer Pocket Size 802.11b/g Lithium-ion Battery Laser Scanner replaces (Part#T8071RL200201). Charge/Comm Cradle sold separately. 8000 Series: 8000 Mobile Computer Kit Pocket Size Batch 2MB Lithium-ion Battery USB Cradle Linear 1D Imager. 8000 Series: 8001 Mobile Computer Kit Pocket Size Batch 2MB Lithium-ion Battery RS-232 Cradle Laser Scanner. 8000 Series: 8001 Mobile Computer Kit Pocket Size Batch 2MB Lithium-ion Battery USB Cradle Laser Scanner. 8000 Series: 8021 Mobile Computer Pocket Size Batch 2MB Lithium-ion Battery Linear 1D Imager Acoustic Communication replaces (Part# T8021RC200201). Charge/Comm Cradle sold separately. 8000 Series: 8021 Mobile Computer Pocket Size Batch 2MB Lithium-ion Battery Laser Scanner Acoustic Communication replaces (Part# T8021RL200201). Charge/Comm Cradle sold separately. 8000 Series: 8000 Mobile Computer Pocket Size Batch 2MB Disposable AAA Linear 1D Imager. Charge/Comm Cradle sold separately. 8000 Series: 8000 Mobile Computer Pocket Size Batch 2MB Disposable AAA Laser Scanner. Charge/Comm Cradle sold separately. 8000 Series: 8001 Mobile Computer Pocket Size Batch 2MB Lithium-ion Battery Linear 1D Imager Quick Bridge Utility Software. Charge/Comm Cradle sold separately. 8000 Series: 8001 Mobile Computer Pocket Size Batch 4MB Lithium-ion Battery Linear 1D Imager replaces (Part# T8001RSC00005). Charge/Comm Cradle sold separately.